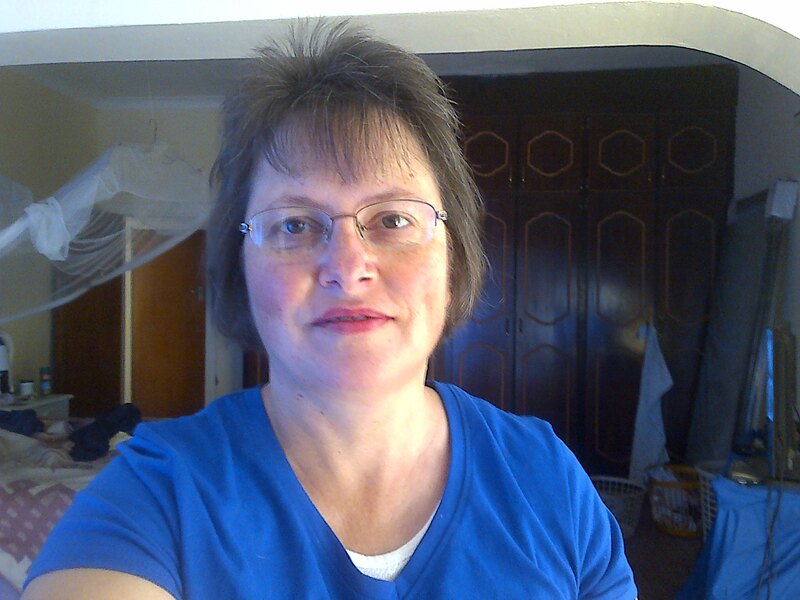 My name is Loma Viljoen,and I am from a small little town named Vredefort in South Africa. I am 45, married with two sons. I was diagnosed with AS and HLA-B27 positive. Now it has spread to my left foot. As so many of the faces I have also gone from one doctor to another and the shame you feel to hear “we can’t find anything wrong”. It is very hard to accept that you have this “disease” I feel a shame to walk with a crutch. I can’t say I look normal because my back is forward and I have a big tummy (caused by IBS). My husband always say he can almost put his cup on my lower back. Thank you for your time. I wish all the faces well and may God make you strong through your journey.